Kirk A. Shireman has been named manager of the International Space Station Program by William H. Gerstenmaier, NASA associate administrator for the Human Exploration and Operations Mission Directorate. Shireman has served as deputy director of the Johnson Space Center since 2013. He replaces Michael T. Suffredini, who is leaving the agency to take a position in private industry after 10 years as manager of the ISS Program. 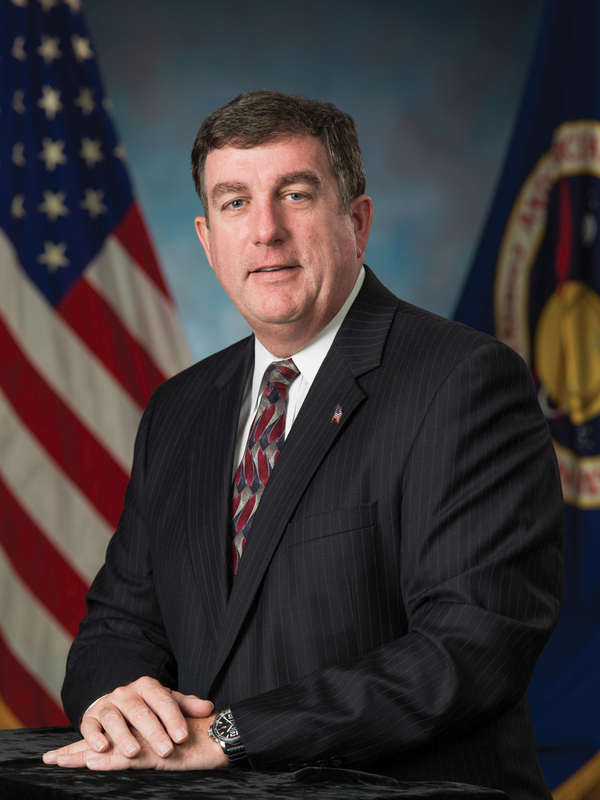 Prior to his role as deputy center director, Shireman served as deputy ISS program manager from 2006 to 2013. He also served as the chairman of the ISS Mission Management Team after managing several subsystem offices, and managed multiple offices for NASA’s Space Shuttle Program. He earned a bachelor’s degree in aerospace engineering from Texas A&M University and began his career with NASA in 1985 in the Navigation, Control & Aeronautics Division. “During Mike’s tenure as head of the program, the international project successfully completed construction and transitioned into a fully functional microgravity laboratory,” added Gerstenmaier. 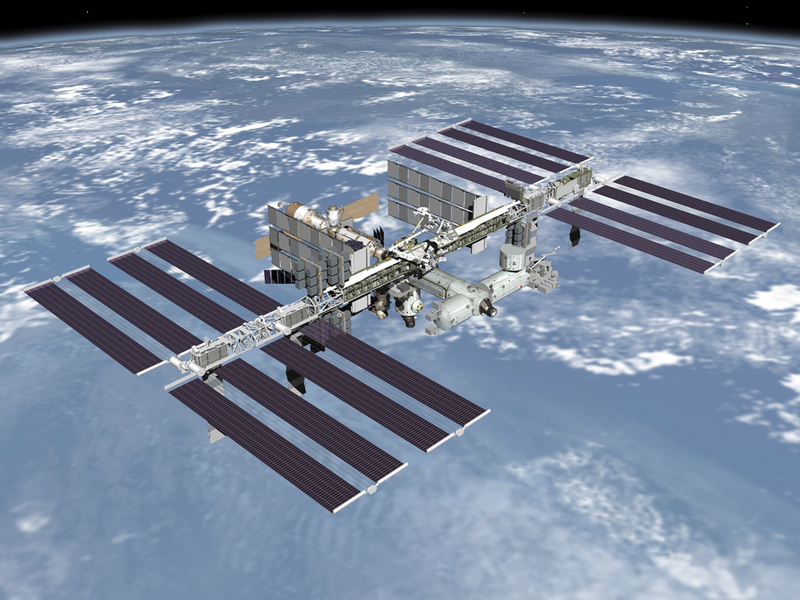 Since Suffredini became program manager in 2005, the space station evolved to become the springboard to NASA’s next great leap in exploration, enabling research and technology developments that will benefit human and robotic exploration of destinations beyond low-Earth orbit, including asteroids and Mars. To date, more than 1,700 research experiments have been conducted aboard the station, bringing together researchers from over 80 countries in an effort to better the lives for all of humanity.